Gardenasia Wedding Party 2010 | beauty. bikes. The weekend is here and boy am I glad to finally get a break from the back-to-back shoots I’ve been doing this week. I’ll be the official makeup sponsor in an upcoming bridal show, Gardenasia Wedding Party 2010, on 19th June 2010. Model-turned-makeup artist Joanna Koh has been immersed in the world of Fashion & Beauty since the age of 17. To name a few, she has represented Singapore in international competitions such as Best Model of the World and Face of the Universe, and walked the runways during Singapore Fashion Week and Jakarta Fashion Festival. With skills picked up from the many top makeup artists & stylists she has met, Joanna finally decided to step off the runway to become a makeup artist 5 years ago. With her rich experience in the local fashion industry, Joanna was soon invited to work with magazines such as Icon, Female and L’Officiel. Her makeup work quickly appeared on covers of both local and international magazines. Some of the celebrities Joanna has worked with are Shan Wee (98.7FM), Claire Jedrek, Nat Ho & Melody Chen (Channel 5), James Kim (Seoul Raiders, Korea), & Miss Canada Alice Panikian. In 2009, she was named “Top 5 Up and Coming Makeup Artists” by Female Brides. She believes makeup should never be overdone; it should bring out the best features in each individual. Joanna’s style enhances smooth, natural looking skin and then creates impactful features with the right dash of colors. Inspiration comes from her frequent travels, and the colours found in Nature and the City. 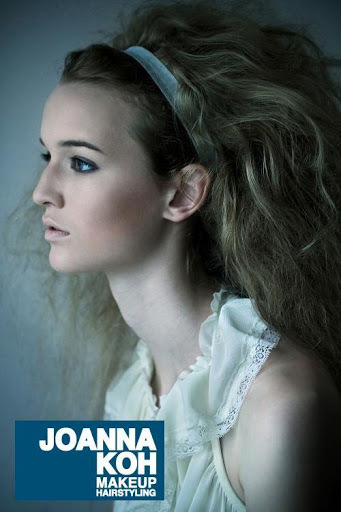 This 19th June, get a peek of her amazing portfolio and be dazzled by her masterpieces as they strut down the runway! 15% discount off all services & packages for Brides. 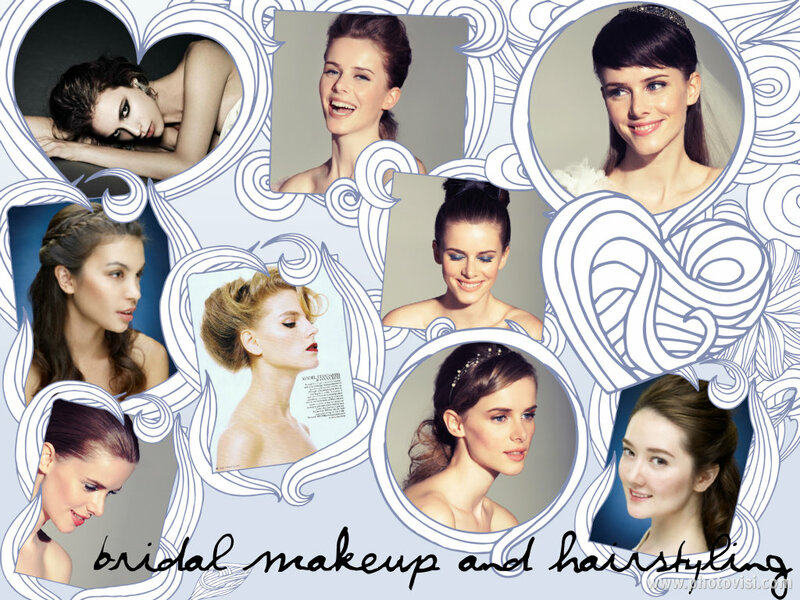 Receive one free makeup Bridesmaid makeup or hairstyling service (worth $120) with every package booked. This offer is only valid on 19th June at Gardenasia, I’ll see you there!